Thanks to technology, many workers and entrepreneurs can do their jobs from home or anywhere else they have internet access and phone reception. This freedom to work remotely offers both convenience as well as savings on transportation costs and workspace overhead. For this reason, many small businesses and entrepreneurs opt to employ remote workers to perform roles such as marketing, sales, accounting, web development, and others. Operating autonomously, remote team members keepi in contact by phone, email, chat, and even the occasional video conference call. For all the freedoms and benefits it affords, remote working can come at the expense of having a strong company culture and sense of teamsmanship. Unlike a traditional office setting where employees and managers share a workspace, remote teams may rarely—if ever—meet face-to-face. This can make it difficult for team members to form bonds and get to know each other on a personal level. So, the question is: how do you instill company values and a close-knit work culture in a team of individuals that work remotely? After all, in addition to competitive compensation and benefits, company work culture is an important factor for the overall happiness, productivity, and retention of employees. While it may not be possible or practical with every remote team, meeting in person—even if it is only once or twice a year—is one of best ways to strengthen company culture and bonds between team members. If your team is local, weekly or even monthly meetings can serve as opportunities to collaborate on projects, brainstorm, and reinforce relationships between workers and the company they are employed with. When meeting in person is not feasible, a video conference call is often the next best option—and a lot more convenient to set up. 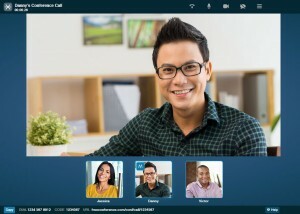 Free web-based video conferencing allows remote teams to hold regular meetings, discuss work-related topics, and share screens in an easy-to-use online setting. With no time or money spent on travel, you and your team can use video conferencing to meet face-to-face anytime and from anywhere with an internet connection. Instant messaging apps such as HipChat, Slack, and others allow teams to create different channels or chat rooms to discuss various topics. 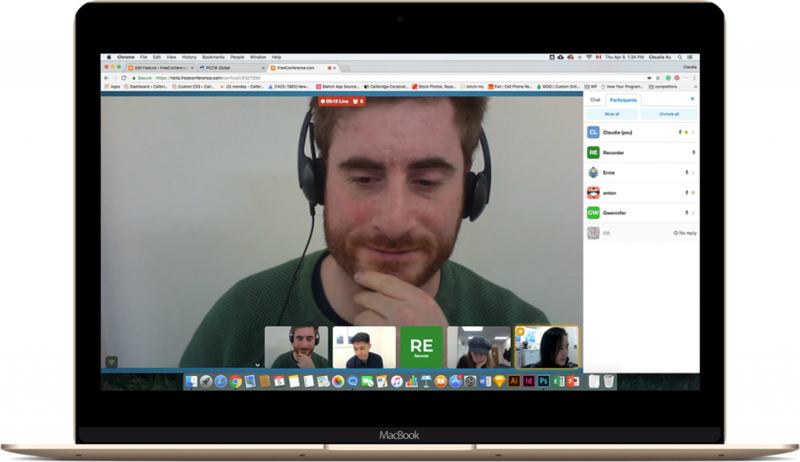 A perfect collaboration tool for remote teams, instant messaging allows for quick and easy communication and file sharing. On a less-serious note, many IM apps allow users to insert animated GIF and meme images into conversations— a feature that is sure to lead to numerous inside jokes among team members and help create a work environment that is both productive and fun. In line with #1 on our list, it is nice to show your team how much their efforts are appreciated by putting together a fun company event at least once a year. Whether it be a holiday dinner out or a day of company-sponsored bowling, such an occasion provides remote workers with the rare opportunity to gather and enjoy each other’s company—in person.